If I don’t get home, what will happen to my dog? If something happens to me, where would my bird go? Who could care for my sick cat if I didn’t get home? How do I find someone to take my horse? When you ask yourself these questions, you realize you really have no plan. Debra Vey Voda-Hamilton of Hamilton Law and Mediation gives you four easy steps to follow, so you can create a plan for your pets if you are unable to care for them. 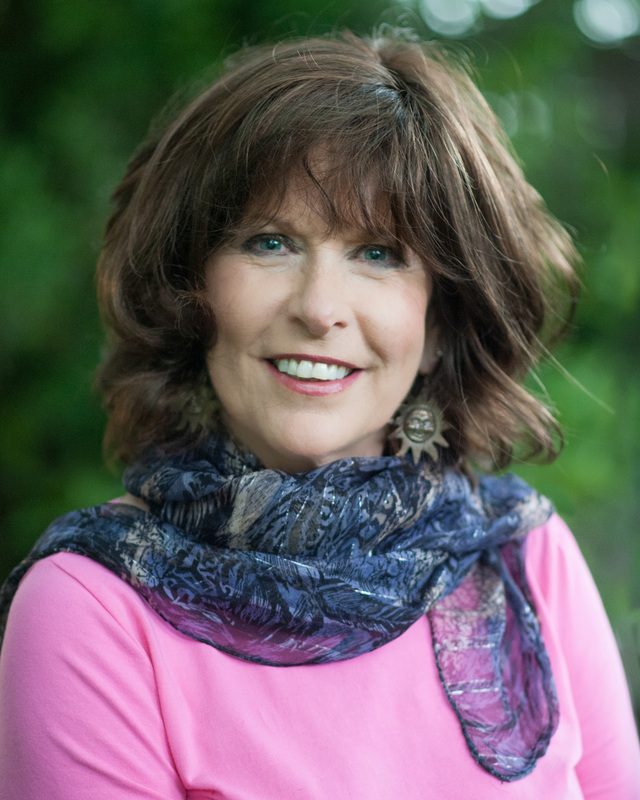 Learn from the Pet Safety Crusader and expert, Denise Fleck - Author, Radio Show Host and Grey Muzzle Organization Advisory Board Member. Be the best pet parent you can be by preparing for the worst. Learn tips and get advice on how to protect your senior dog in the most challenging situations. Thousands of companion animals are surrendered to US shelters each year simply because their humans passed away or became ill and had never made plans for the continued care of their pets. 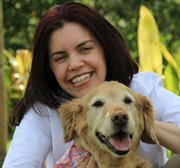 In this session, Amy Shever of 2nd Chance 4 Pets and Jenny Kachnic of The Grey Muzzle Organization outline what options are available to ensure "lifetime care" for pets and how you and your organization can help pet owners plan for the continued care of their pets.